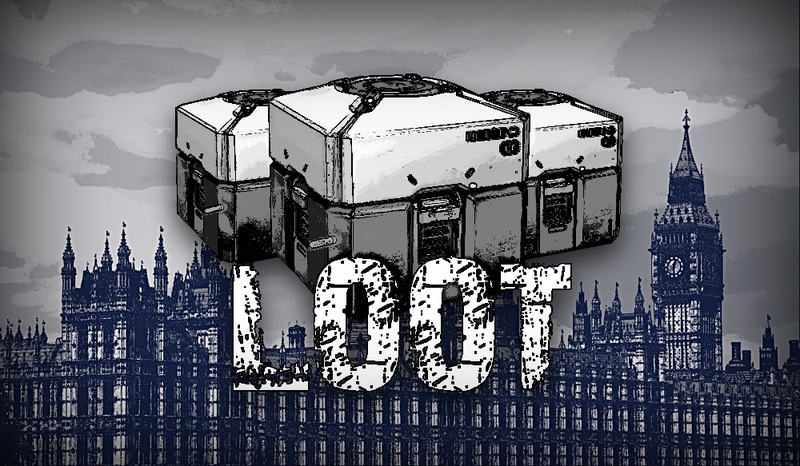 The UK Gambling Commission has finally addressed the widespread calls to investigate the recent examples of loot box/loot crate systems in triple-A games like Star Wars Battlefront II, Forza Motorsport 7, Middle-earth: Shadow of War and others. As you might remember, a member of Parliament (Daniel Zeichner) had submitted two formal inquiries to the Secretary of State for Digital, Culture, Media and Sport (Karen Bradley) on this very topic last month. The Under-Secretary responded to both a couple of days later, concluding that the Gambling Commission was reviewing the issue while monitoring developments in the market. Today, we finally got word from them as Executive Director Tim Miller wrote the following blog post. The law sets a line between what is and is not gambling. As the regulator we patrol that line and where an activity crosses it and presents a risk to people, especially children, we have and will take robust action. Earlier this year we successfully brought the first criminal prosecution in this area in relation to Futgalaxy – a website for providing skins gambling to children (skins gambling is explained within the position paper). It sounds like the UK commission agrees with the ESRB and most recently the ESA (Entertainment Software Association) that these systems do not fit the legal definition of gambling. However, they appear to agree that a growing number of games are straddling that line, though it is unclear what they’ll be able to do unless the government modifies the current law.